Inspirations for the album come from a madrigal by Arcadelt (1557), Caravaggio's painting 'The Lute Player' (1596) and a Baroque lute Sarabande by classical lute composer Ennemond Gaultier (1651). 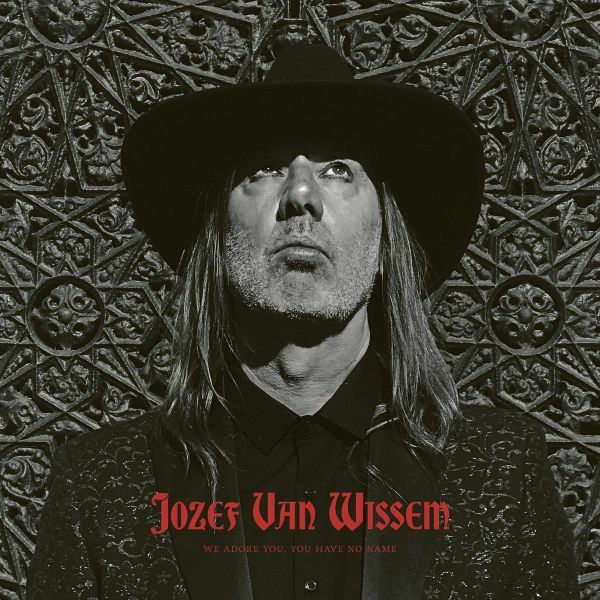 Van Wissem explains "the album track " You Know That I Love You" is based on the madrigal of the same name by Arcadelt (1557). The book of sheet music for this piece is depicted by Caravaggio in his painting the Lute Player (1596). In December 2017 i was commissioned by the Hermitage in St Petersburg to perform the piece for the event for the final restoration of the painting. So I studied the classical version to perform it. However confronted with the sound system, acoustics of the museum and the amount of people in the hall I decided to do a more fluent drone version. "Unto Thee I Lift up mine eyes " is based on a Baroque lute Sarabande by classical lute composer Ennemond Gaultier (1651)."